There are still a lot of grey areas in the relationship between Prince Charles and Lady Di. Although their marriage officially ended in 1996, biographers don’t cease to share some of its scandalous details year after year. 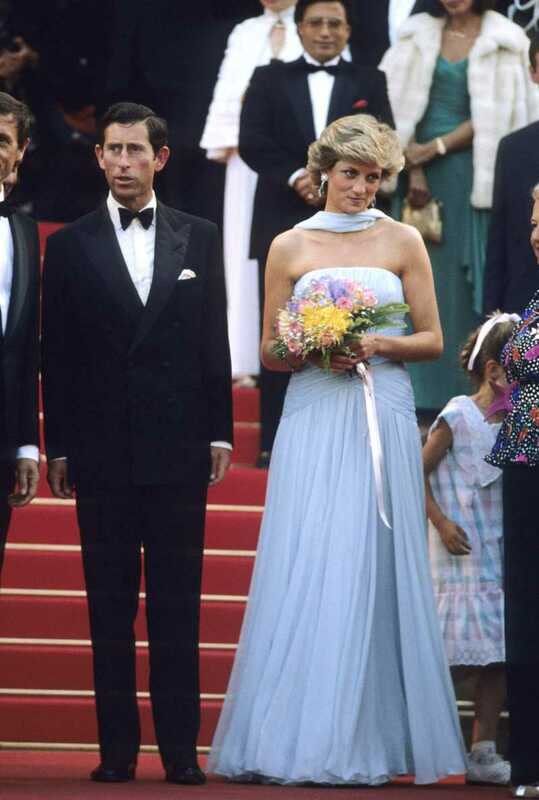 Just a year before marrying Diana, Charles had been accompanied by already married Camilla in a foreign tour and continued to give her expensive gifts later. Moreover, it was believed that their relationship was encouraged by the Queen’s husband, Prince Philip. Much later, the public relished the details of mutual betrayal. However, how did Charles manage to hide the evidence of his infidelity for so long? 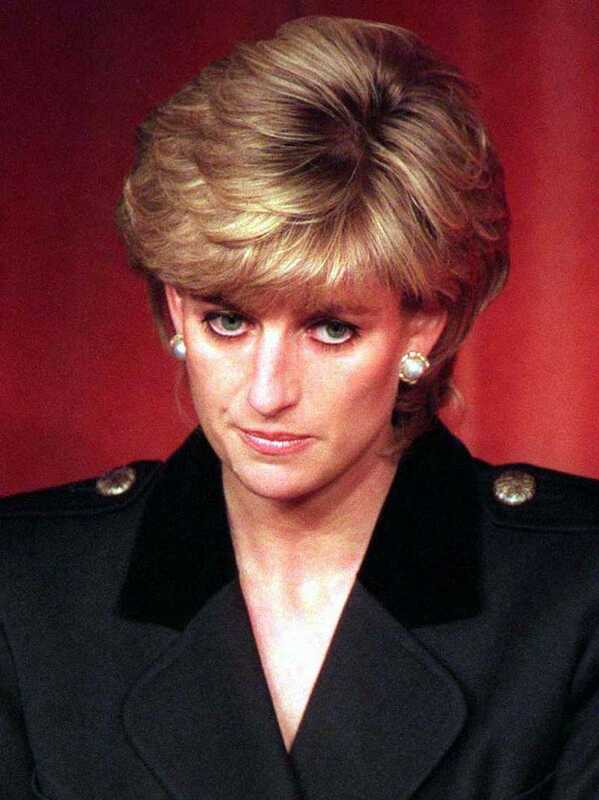 The Princess’ biographer Andrew Morton tried to expose the heir to the throne in his book Diana: Her True Story. He claimed that, at first, Diana could only guess that her husband was secretly visiting his mistress. The palace staff helped the Prince hide the details of his affairs, while Diana’s relatives tried to assure her that her suspicions were unreasonable. According to Morton, Charles’s bodyguard was completely aware of his secrets. He accompanied the Prince during visits to Camilla. The chef and the butler were also involved: they were ordered to carry on as usual, even when they knew that Charles was absent for obvious reasons. His typical dishes were always waiting for him. His "accomplices" even pretended that he had been spending the nights watching TV in his room. Another indicative case described by the author was the Prince’s stay in hospital with a broken arm after an unpleasant incident during one of the polo matches. While Diana was rushing to her husband, she was under surveillance to make Camilla leave her lover’s room in time. Of course, Diana wasn’t innocent either. Charles knew that shortly after Harry’s birth and the subsequent relationship deterioration, she also had affairs with other men. With one of them, James Hewitt, Lady Di met in 1986, and the romance between them lasted until 1991. The fact that Harry had already been 2 years old didn’t stop the rumors of accusing this handsome red-haired man of being his biological father. Prince Charles allegedly knew about Diana’s liaison with Hewitt, but preferred not to interfere and even continued to play polo with him. In a famous interview, Lady Di confirmed that, in 1986, one of the Prince’s biographers assumed that he had renewed his relationship with Camilla. Perhaps, this was the reason for the Princess to seek comfort on the side. 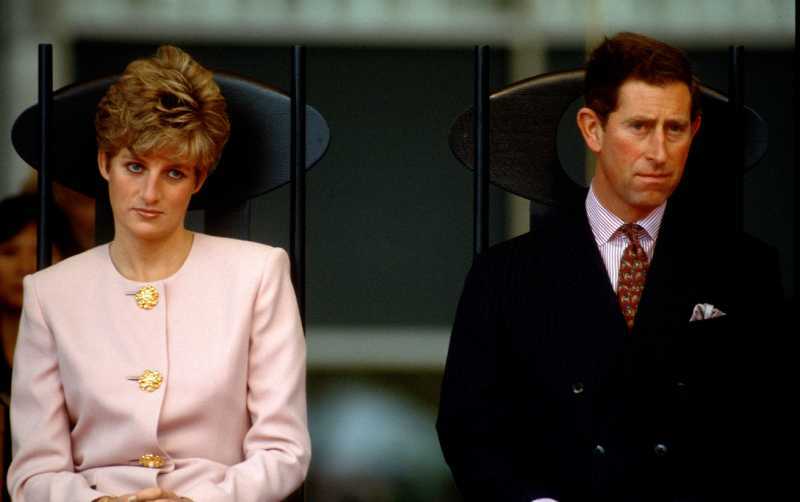 What is interesting is that while Diana was hiding her connections and trying to catch her husband cheating, he turned a blind eye to her infidelity. What was it – the desire to keep personal affairs under wraps or an attempt to justify himself and his relationship with silence? What do you think?